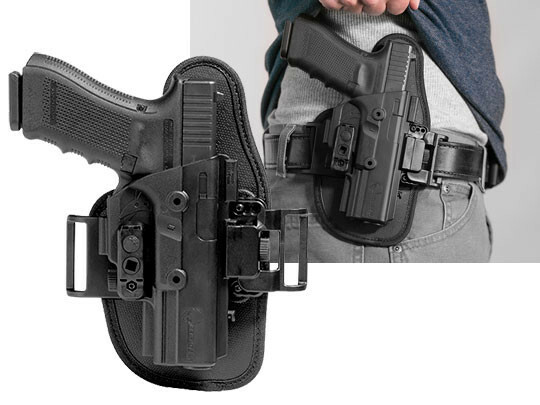 Outside the waistband concealed carry can be tricky to get right, but the ShapeShift Glock 22 belt slide holster is engineered by gun owners for gun owners. 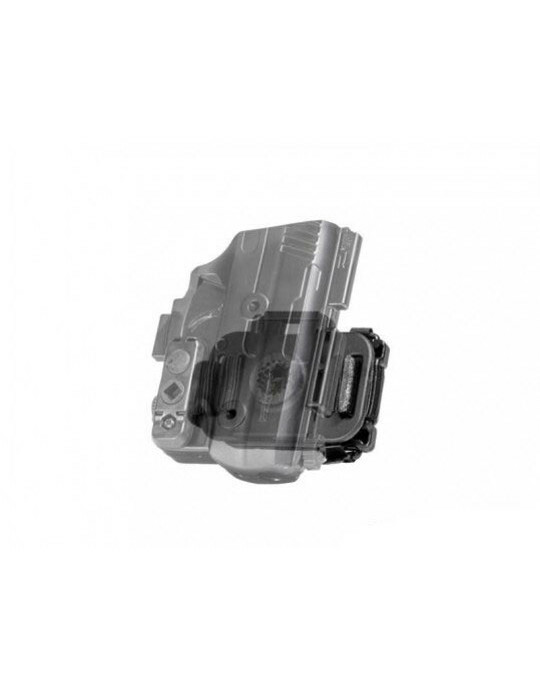 It's a modular, comfortable, adaptable system for everyday concealed carry. 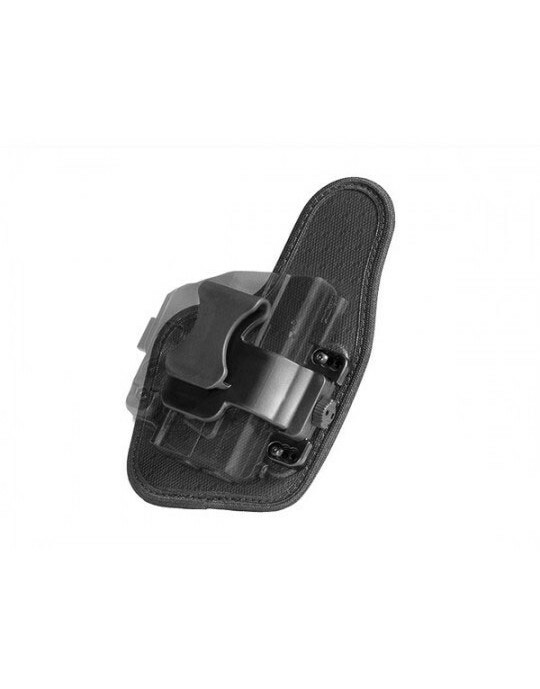 Comfort in this Glock 22 OWB holster is guaranteed by the backer, which rides high on the belt and close to the body for concealability. It's constructed with three crafted materials: a closed cell neoprene layer that wicks away moisture and sits against the body for cushion, an enclosed spring steel core for flexible structure and a front layer of high drag Alien Skin that sits against the gun with minimal impact on its finish. 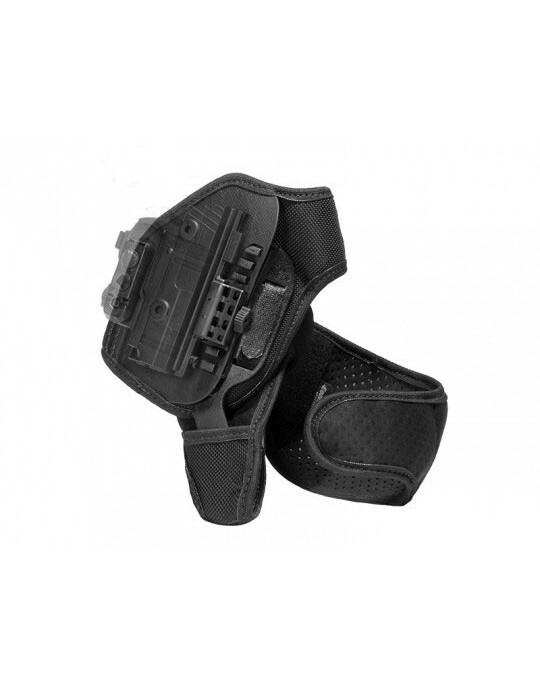 The holster rests close to the body, moving with and reacting to you comfortably throughout the day. Control passive retention for a tighter or looser draw by installing an included retention bar with no tools needed. The low-profile shell, and all the components holding it together, is made of injection-molded polymer — the same stuff used in handguns — and completely encapsulates the trigger guard and most of the slide. 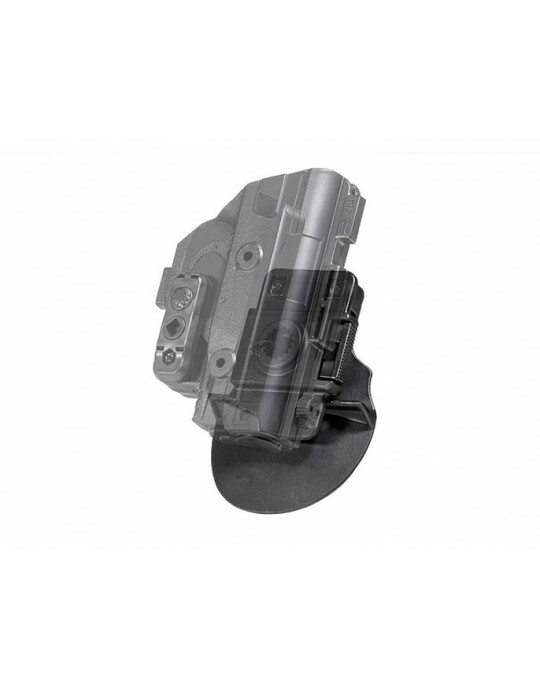 All parts are made in USA to stand the test of time, but if there's an issue with one of the components, we'll replace or repair it under our Forever Warranty. We also offer a 30-Day Test Drive. Give it a shot for a month, and if it doesn't meet your expectations or needs we will buy it back from you within those 30 days. 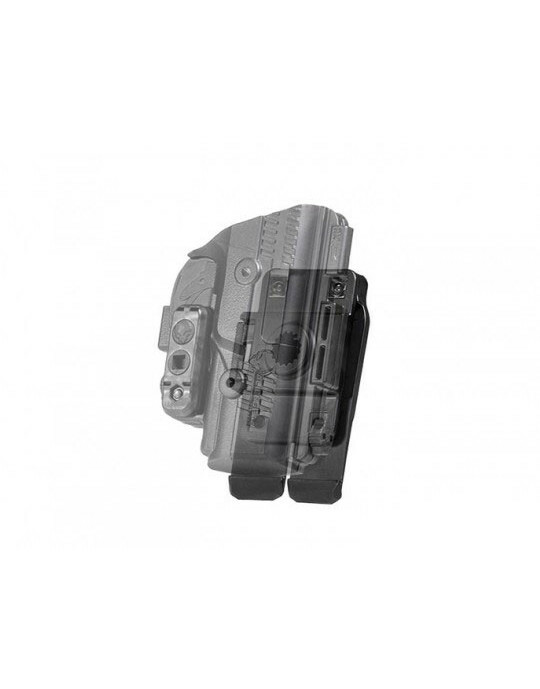 The ShapeShift belt slide holster can also be converted into any of the compatible, available ShapeShift holster systems, again without the need for any tools. 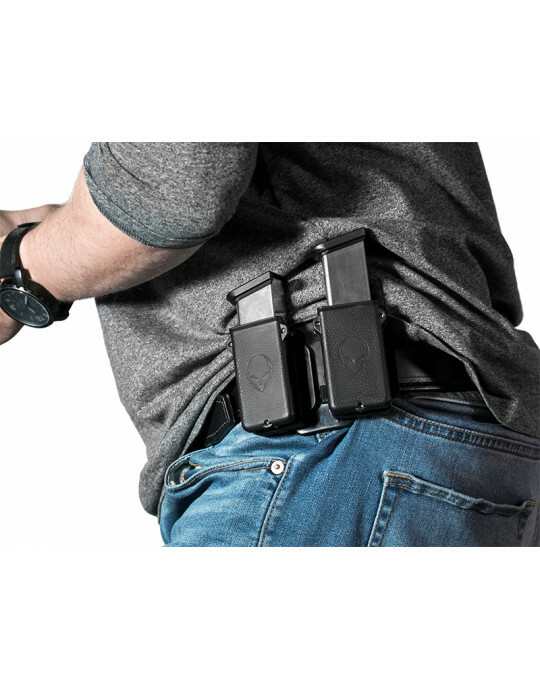 It's more than a holster — it's a guarantee that fellow gun owners designed and built a holster that you can customize to every particular need and demand.